...apple cider mix. 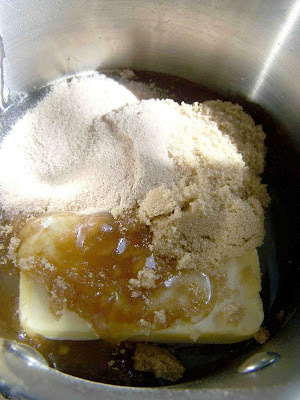 I added two packages of apple cider to this caramel recipe. It added an extra layer of flavor. I added the drink mix in the beginning, so that all of the sugar granules would fully dissolve. The result was delicious. This recipe may be more appropriate for the fall, but I don't care. 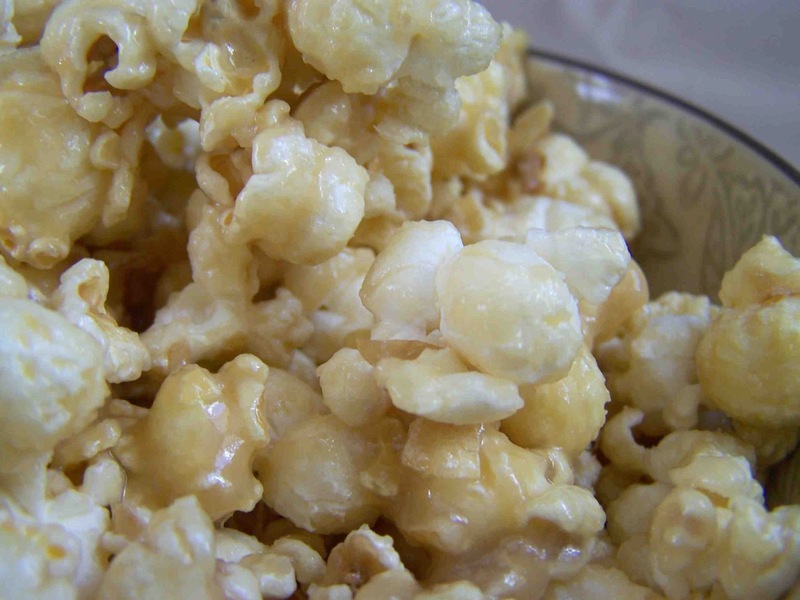 I'll eat caramel apple popcorn any season. 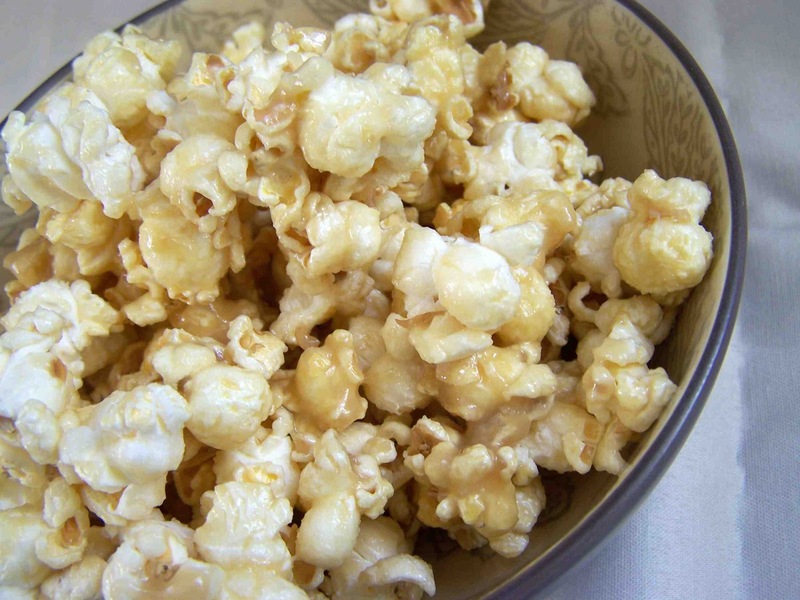 I had some left over caramel from the popcorn, and drizzled it over vanilla bean ice cream, it was fantastic. What a great idea!! I will have to try this! My sister has a recipe that uses 1 stick of margarine, 1 cup of brown sugar, and 30 large marshmallows melted together. It's really simple. 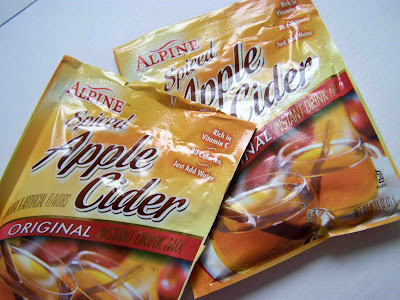 I think I'm going to try adding the apple cider mix! This looks delicious! I even have some of the hot cider mix in my cupboard. I have this pinned and will be trying it soon. Thanks! !